Do you want to build stronger relationships on social media? Do you know where to start? Engaging with your social audience on a meaningful level, helps humanize your brand. 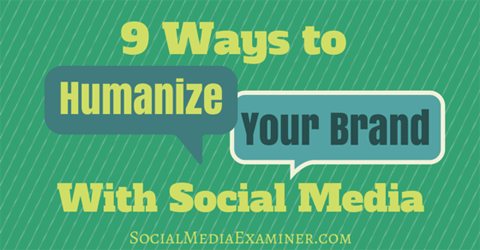 In this article you’ll find nine ways to make your brand more human on social media. Thanks to Ishita Ganguly for creating this article. Discover how to humanize your brand with social media. Humor is an easy and effective way to connect with your audience on social media. The three factors to keep in mind when using humor are fun, information and control. You also want to make sure that your humor doesn’t hurt other people. Use humor to connect with your audience on social channels. Zomato has mastered the art of using humor in their social channels. They have a unique and entertaining way of communicating with their audience, as you can see in the pizza graphic below. 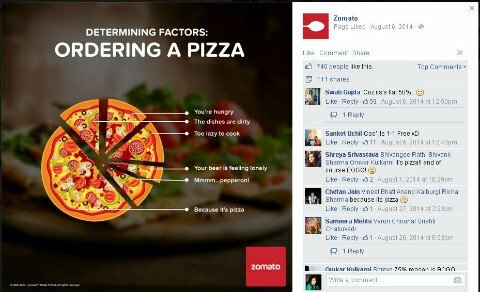 Zomato’s ability to use humor effectively is one reason their posts get such high engagement. Many people join social channels because they want to be entertained. They don’t want to listen to business-speak and industry jargon while browsing their Facebook news feed. To better connect with your audience, talk to them the same way you talk to your friends and family. For example, look how Levi’s responded to a happy customer’s shout-out in the post below. They could have replied with something like “Thank you” or “Keep motivating us.” Instead, they simply said “Noted!” which gave the response a witty tone and feel. Speak to your customers in the same way you’d speak to friends. Businesses often struggle with how best to merge their online and offline activities. One approach is to create an offline experience that’s as close as possible to the online experience. For example, Nordstrom has a strong Pinterest community of 4.5 million users. To bridge the gap between their physical store and website, Nordstrom uses Pinterest to identify items popular with social followers, and then they highlight those products in the physical store. This way, customers in their physical store know about the most pinned products. Your audience wants to be heard when they approach you with a question or concern. But you can also talk to people just for the sake of interacting with them. Small gestures can go a long way toward building rapport on social channels. Interact with customers to make personal connections on social media. 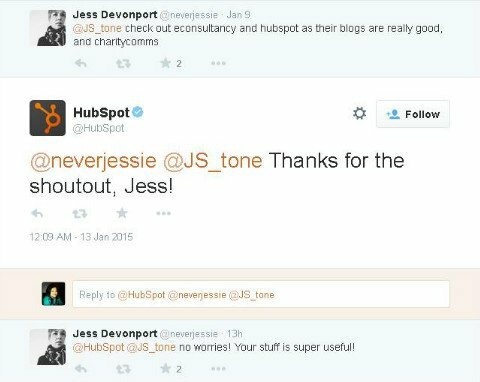 HubSpot consistently connects with their audience in a personal way. A satisfied customer posted the tweet above, recommending HubSpot to her Twitter followers. HubSpot thanked her for the endorsement, making her feel valued as a customer. It’s okay to demonstrate human qualities when managing your social channels. If your company makes a mistake, acknowledge it and be transparent to your customers about what you’re doing to fix it. Owning up to mistakes shows we’re human. 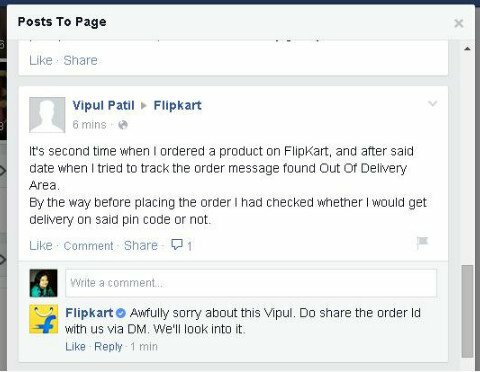 In the Facebook post below, a customer reported a delivery issue with a Flipkart order. Flipkart immediately responded to the complaint, asking the customer for more information about the order and offering to look into the problem. When a customer reports a problem, respond immediately and explain how you plan to address it. This type of gesture calms down angry customers and builds trust between them and your brand. It helps to demonstrate to customers that you value them and you’re listening to what they have to say. Adding a poster’s name to your social updates is an easy way to put a human face to your brand. The idea is to give your audience a clear picture of the person they’re talking to, making the interaction more personal. Add a name to social posts to add a personal touch to your brand. 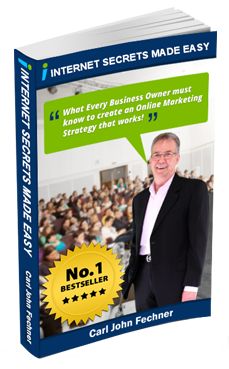 This is a new trend in social media marketing, and many businesses are already doing it. 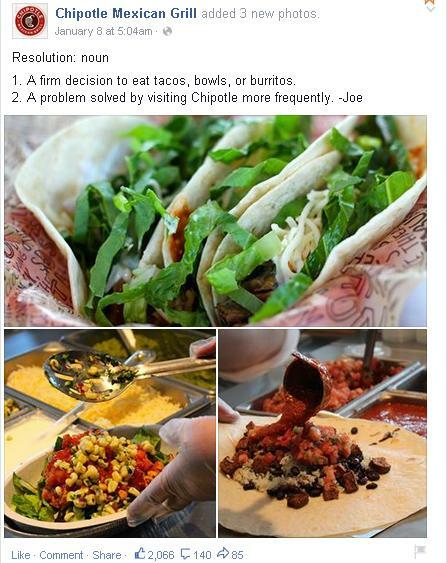 For example, this Facebook update from Chipotle Mexican Grill includes the name of the poster. If you understand your audience’s pain points, you can more effectively connect with those people on social channels. Provide solutions to some of those pain points and your audience will start looking at your brand in a more friendly way. Provide content that addresses your audience’s pain points. Business Insider understands the pain points of their audience and creates content accordingly. 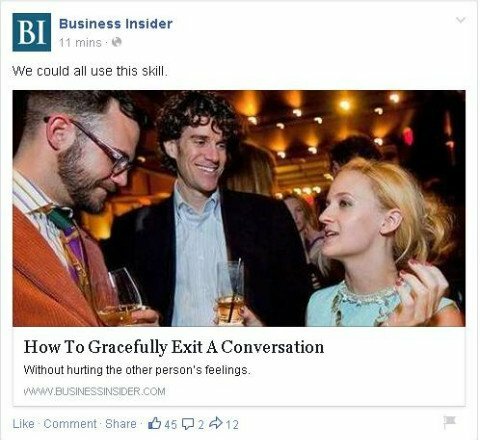 The post below links to an article that explains how to tactfully exit a conversation, which appeals to Business Insider’s target audience. We all love surprises, especially when they come from people we like. Just as in real life, you can make your audience happy on social channels by treating them to something special. Morton’s The Steakhouse surprised Peter Shankman when he tweeted that he wished he could get a porterhouse steak at Newark Airport. He tagged Morton’s The Steakhouse (@Mortons) in the tweet and playfully asked them to meet him at the airport. To his complete surprise, Morton’s was there with a steak. Each person has a way of talking that makes him or her unique. In the same way, brands need to create their own personality on social media. Create a unique voice for your brand on social media. 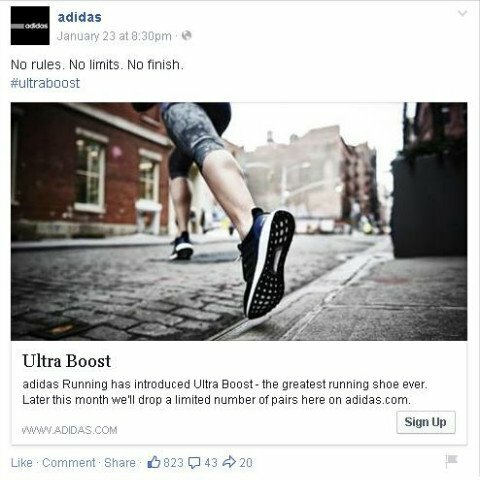 Adidas has done a great job developing a unique voice, and if you follow them closely on social channels, you can see that their tone is both authoritative and motivating. These attributes have helped build Adidas’s social media persona into something their audience recognizes and appreciates. Social media marketing is all about connecting with your target audience. Some businesses do this effectively, and some do not. The reason that some fail is that they talk to their audience in a businesslike way, rather than connecting on a human level. To build more meaningful relationships on social media, you need to humanize your brand. What do you think? 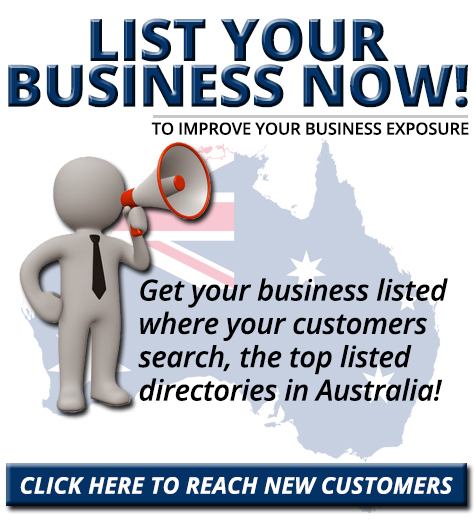 Have you tried any of these tactics to connect with your target audience? How do you humanize your brand on social media? Please share your thoughts in the comments below.